We introduce the clutch bag and name-card holder by Ritofu, which express the aesthetic of Japan by various color combination. 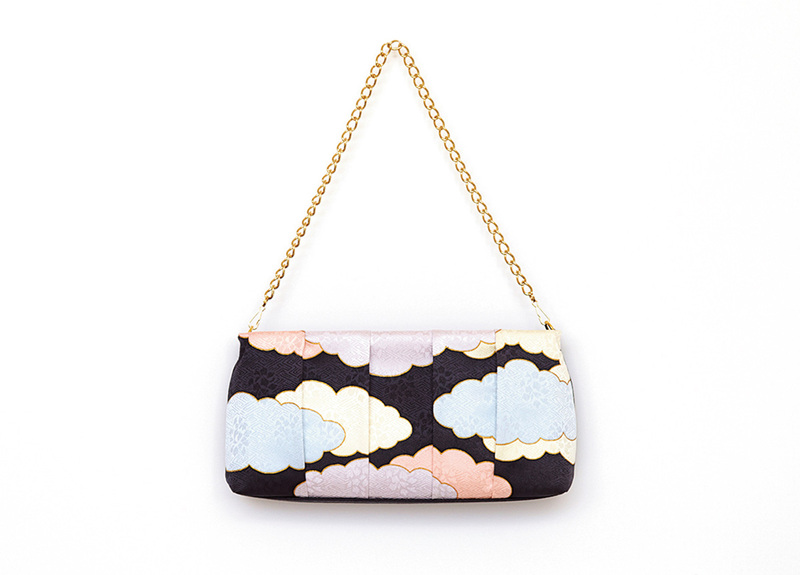 The drawn pattern on clutch bag called "Zuiun"in Japanese, which means the cloud that appears as a fortunate omen. Name-card holder that express the beauty of Japan would leave great impression to the others on important business occasions.